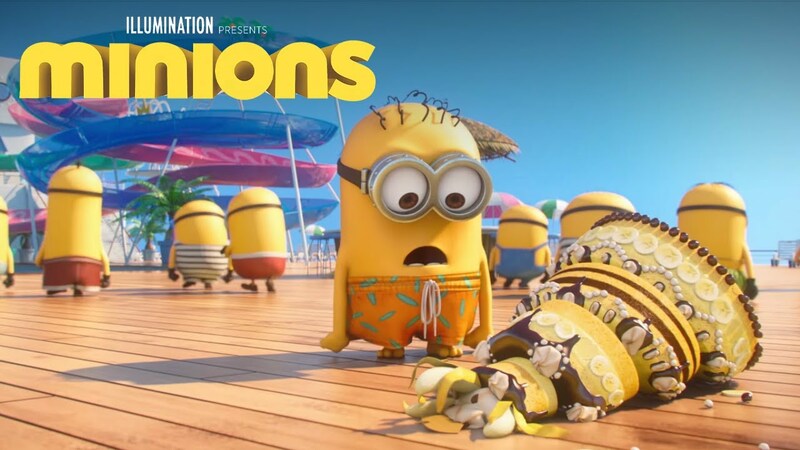 Join the Minions on the vacation of a lifetime! When a lovable yet bumbling Minion named Phil sinks the cruise ship carrying his Minion buddies, he must turn a deserted tropical island into the perfect paradise! Join Illumination Entertainment – the creators of the MINIONS movie – and EA as they take your favorite Minions on an incredible journey. Minions Paradise is a new mobile game starring “Phil,” an exclusive, never-before-seen Minion. Minions Paradise challenges players to unleash their creativity, explore a tropical island, and party with their favorite Minions as Phil builds the ultimate paradise for his buddies.